Get your summer started on an artsy note at this free museum fête. 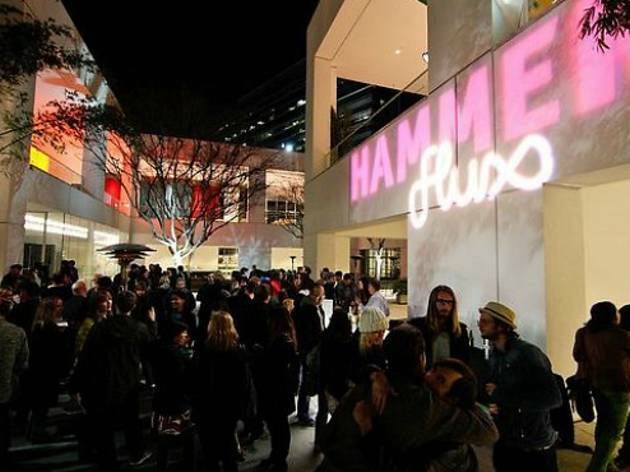 Check out the Hammer’s latest buzzworthy exhibitions: A. Quincy Jones: Building for Better Living, Dream Home Resource Center and Richard Artschwager! during special late gallery hours. 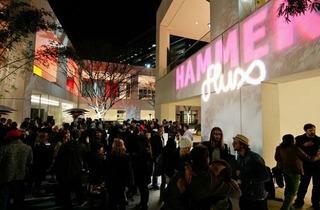 Then grab a drink at the cash bar and unwind to tunes spun by KCRW DJ Jeremy Sole.